Nevada Water Environment Association Workshop Feature — The Land Group, Inc.
One of our latest Low Impact Development projects is being featured today at the Nevada Water Environment Association LID Workshop in Sparks, NV. 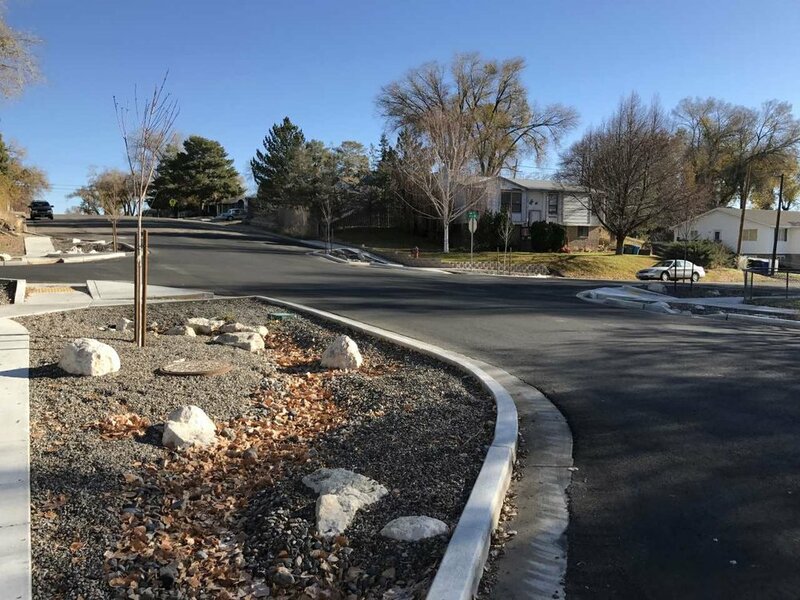 The Land Group partnered with Carter Engineering, the City Of Elko, Nevada, and Great Basin Engineering Contractors, LLC on the reconstruction of 4 blocks of Cedar Street. 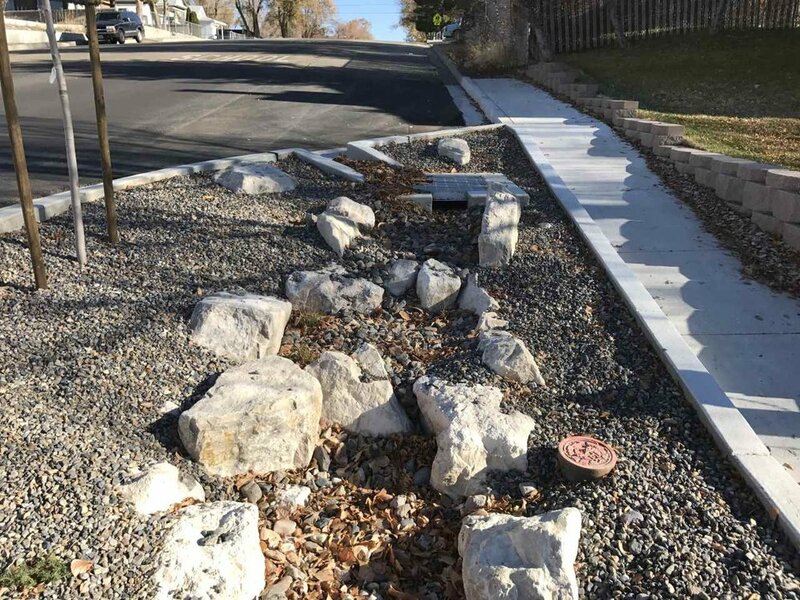 This is the first phase in an effort to improve Cedar Street circulation function, mitigate Storm Water Runoff and improve the quality of stormwater entering the Humboldt River.